The Gibson x Intonational Women’s Day Collection has officially launched. You can now shop my namesake pieces at Nordstrom.com! A few weeks back I took a plane across the country to meet the Gibson and Nordstrom Teams along with some of the Influencers that a part of this campaign. 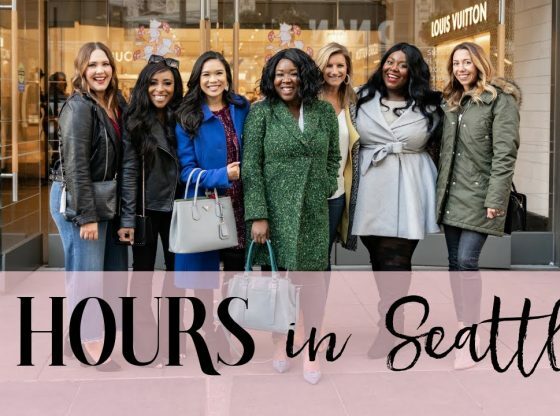 I hope you enjoy this little BTS vlog of my 36 hours in Seattle, WA.